Almost solely focused on the hunting market, Blaser is a German company run by hunters. The company was started by a man called Horst Blaser in 1957 and thus they have been producing high-quality rifles for hunting over 60 years ago. Today they still operate out of their base in Allgäu, southern Germany, but now also have a base San Antonio, Texas and as well as rifles, they also develop, manufacture and market a wide range of hunting-related products including shotguns, ammunition, clothing, silencers, general accessories, riflescopes, red dot sights, and binoculars. At the time of writing, there is only one series of Blaser binoculars. Called the Primus, it uses some of the very best optics and components and is thus aimed at the very top end of the market and those looking for an 'alpha' type instrument. 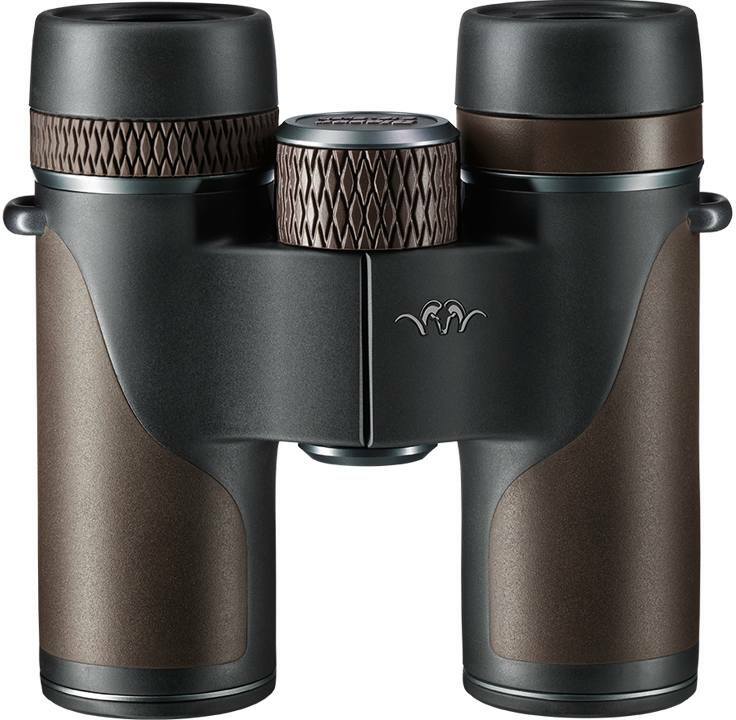 So whilst the companies target audience is obviously the uncompromising hunter who does not want to settle for anything but the best and Blaser binoculars are marketed as such, there really is no reason why they are not also perfectly suitable for a host of other outdoor activities. 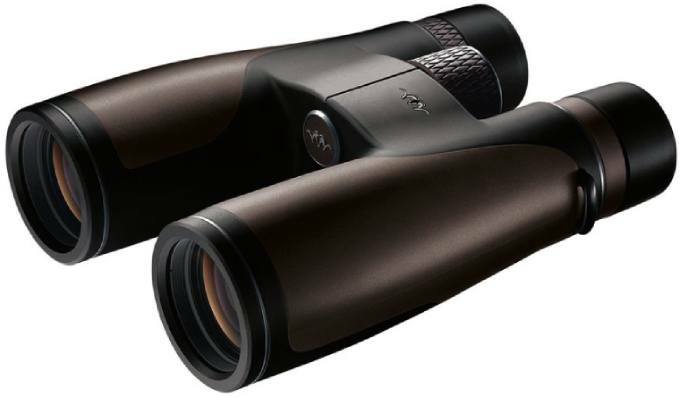 For instance, I personally feel that the 8x42 Primus, with its fantastic quality optics and a wide view, also make it a cracking general use and birding binocular. 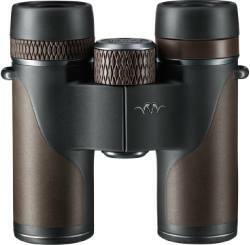 Likewise, the 8x30 is ideal for any travel adventure and especially a safari. 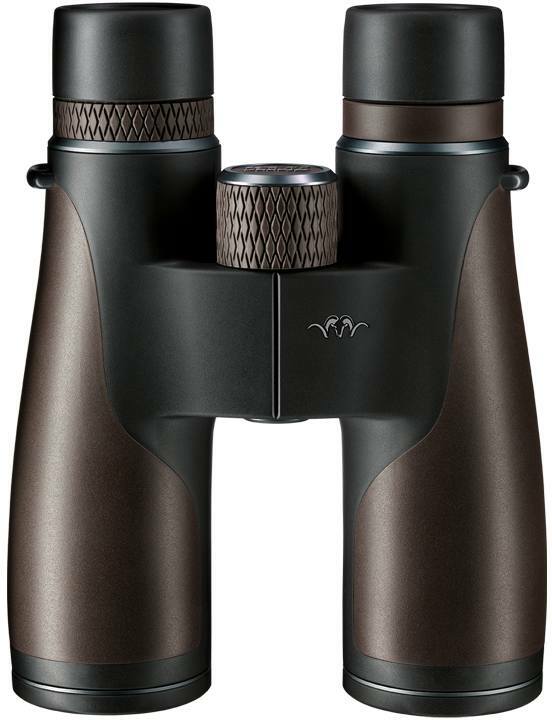 As I mentioned earlier, the Blaser Primus is aimed at the very top end of the market and as you will see below, these fantastic looking binoculars are made in Germany from the very best materials and optical components. Magnesium Alloy Chassis - Is both strong and lightweight. 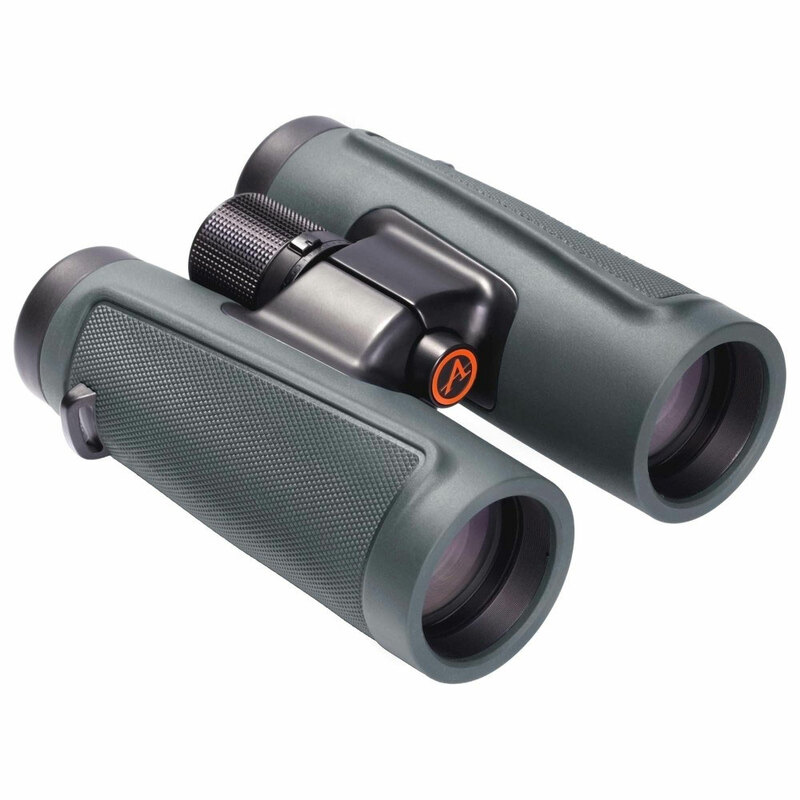 Also more resistant to temperature related expansion & contraction than other commonly used materials like aluminum and polycarbonate, which can take the optics out of perfect alignment. Top Hinge Body Design - This leaves the long barrels free to grasp onto for a better grip, can be especially useful when carrying them in a single hand and not using the neck strap. Twist-Up Eyecups with removable eyecups. Blaser is pretty coy when it comes to supplying detailed information on their optics. This is interesting to me because this usually means that the company has something to hide. However in this instance, I do not feel this is the case, I just think that they feel that their market is not interested in many of the technical details... which I a sure is not correct! Anyway below are the details as to why I have been able to find out and which I believe to be correct. If you notice anything that is missing on which you believe is incorrect, please do contact me. Abbe-Koenig Roof Prisms - Whilst the compact 8x30 Primus uses the more commonly used Schmid-Pechan prism design, the 42mm and 56mm models use Abbe-Koenig Prisms that are generally considered to be superior (in terms of light transmission). Field flattener lenses - Blaser do not mention this in their marketing, but I have read that they use field flattener lenses on a number of respected forums. Fully Multi-Coated - As you would expect the optics are full multi-coated with anti-reflection coatings. Blaser markets them as using their propriatry CCC (Contrast and Color Corrective Coating) system, but do not supply any forther details. Exterior Lens Coatings - In their product details, Blaser highlight that they add a hydrophobic material to the outer lens surfaces. Called their Aquaphobic SLP (Smart Lens Protection) Coatings, this nanotechnology forces water to bead up into little droplets and thus run off the glass more easily. The result is a better view in rain and mist and it prevents watermarks from forming on the lenses, making them remain cleaner for longer and easier to clean when you finally have to.